I don’t know if you guys were readers last year around this time, but I did this exact same thing. I am a huge fan of J Dilla; he is a huge inspiration to me. I actually made this mix on what would have been Dilla’s 36th birthday. I took a lot of time thinking about what tracks would go smoothly together, but I also thought about what tracks of his were among my favorites. The outcome? 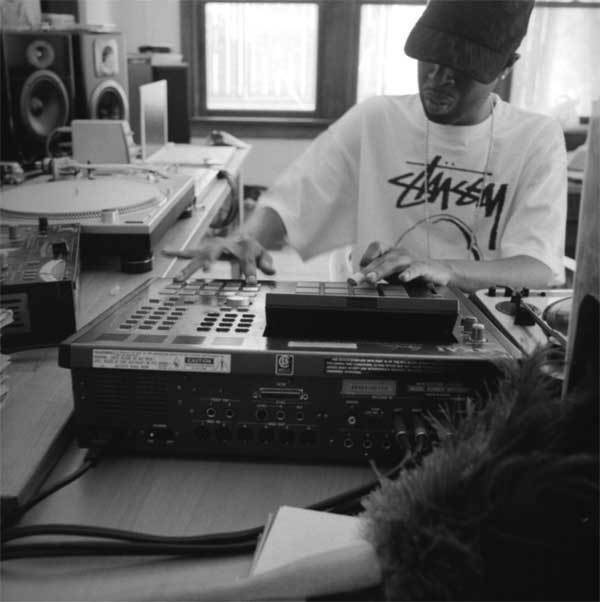 23 tracks of straight unadulterated Jay Dee goodness. I figured I would post this mix here because I really want everyone to be able to have it; it’s nothing big, but if one more person starts to listen to Dilla because of it, then I’ve done my job. James Yancey really was the king of the beats, and his presence is strongly missed in the music world. All of the tracks on this mix are either produced by or featuring J Dilla (with the exception of one). This entry was posted on Thursday, February 18, 2010 at 10:12 am and is filed under Audio, Downloads, Media with tags Atmosphere, De La Soul, Dilla Day 2010, Finale, Ghostface, J Dilla, Jaylib, MF Doom, mix, MOOD, Oh No, Raekwon, Royce Da 5'9", Skillz, Slum Village, The Roots. You can follow any responses to this entry through the RSS 2.0 feed. You can leave a response, or trackback from your own site.